As I'm sat here surrounded by boxes and suitcases, I can’t quite believe I'm moving again, for the fifth time in as many years. I'm super excited and of course, a little bit nervous. If you follow me on twitter, you may have already seen that I'm moving to the place where dreams are made, the big smoke, the hustle and bustle filled capital city. If you're a regular visitor to Trinity Leeds, you may have already visited Cabana Brasilian Barbecue. On the top floor situated across from Trinity Kitchen, it's a great venue for both food and cocktails. Last week saw the launch of its new lunch menu so I headed over to try some of the dishes, and of course try a cocktail or two. 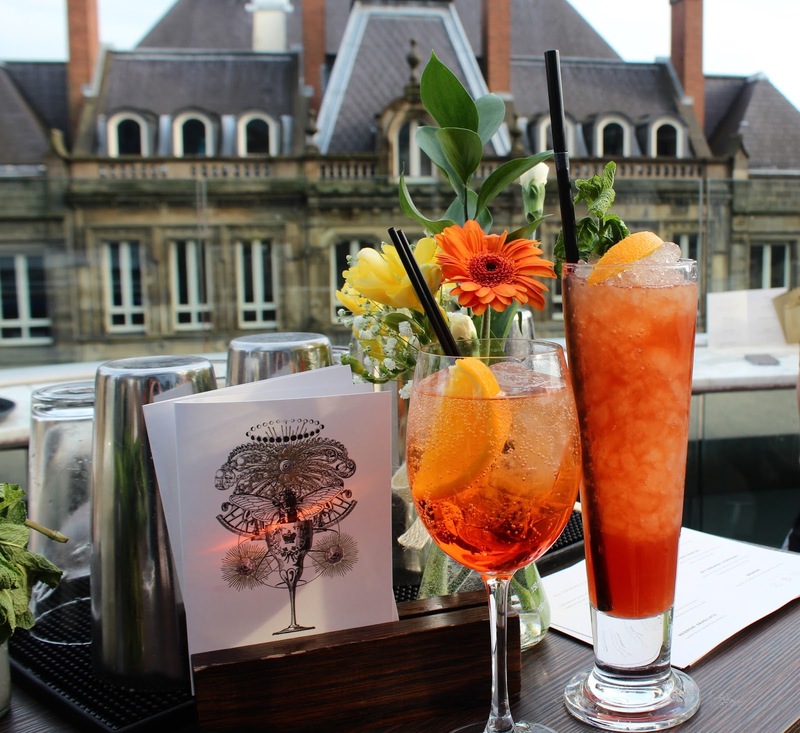 One of my favourite places in Leeds to enjoy the sunshine with a cocktail in hand is The Alchemist in Trinity. In fact, it’s also one of my top picks for dinner too. I did a post a few months back all about the restaurant, which you can read here. When I received an invite to a blogger event on the roof terrace to launch a new menu of summer drinks, I think I RSVP’d in approximately three seconds flat. 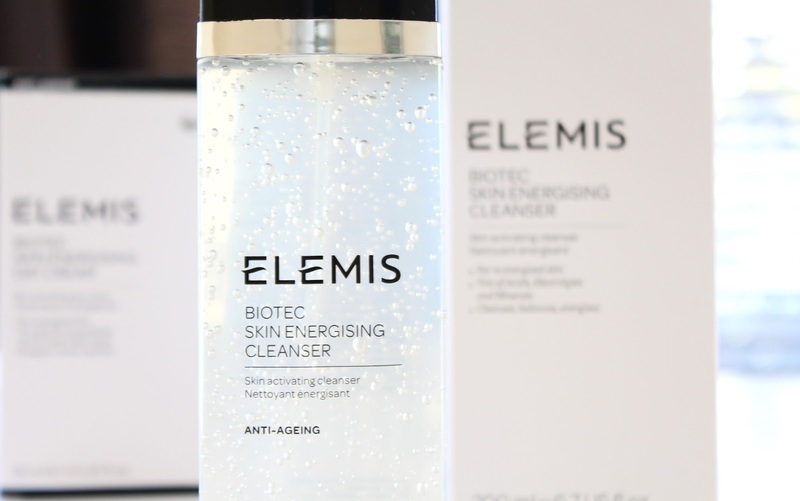 A few weeks ago I was contacted about the new Elemis Biotec Skincare range. I'd already seen a few things about it online and have heard many people rave about Elemis over the past few years so I was keen to try it for myself. The range consists of the Biotec Skin Energising Cleanser, Biotec Skin Energising Day Cream and Biotec Skin Energising Night Cream, all of which are available to purchase on the Beauty Expert website. You can check out the Elemis products here, there's often great deals on the Beauty Expert site and what's even better is that standard delivery is free worldwide. 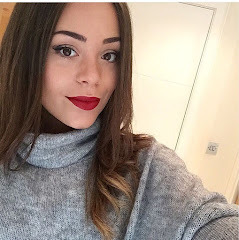 I'm back, with a late night post because who actually sticks to a blogging schedule? I appear to have a backlog of outfit posts from another shoot with the lovely Matt. I thought I should probably share them with you because soon enough the items won't be recent enough to buy any more. The weather has been a weird one this week, hasn't it? Blazing sun over the weekend that turned to humid rain and cloud then back to sunshine. Although I'm not complaining, it was 26 degrees in Leeds on Saturday and if that's the hottest day we'll see this year at least it was an impressive temperature. Plus, it was bare legs and flip flops weather and there's no better feeling than digging out the flip flops at the start of summer.